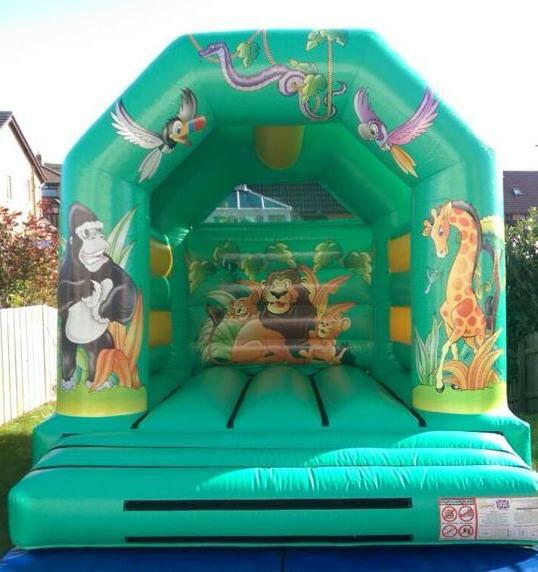 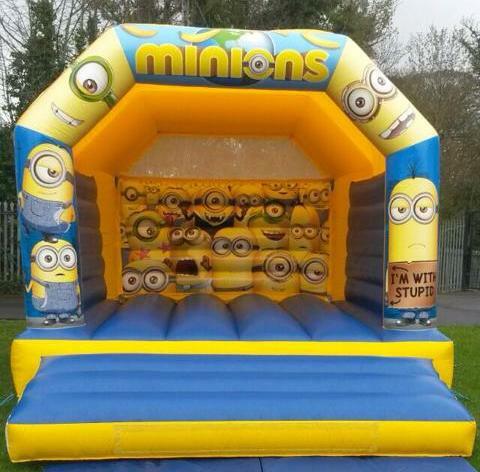 Bouncy Castle and Inflatable hire We provide high quality bouncy castle hire in Belfast, Carryduff, Lisburn, Comber, Ards and Bangor. 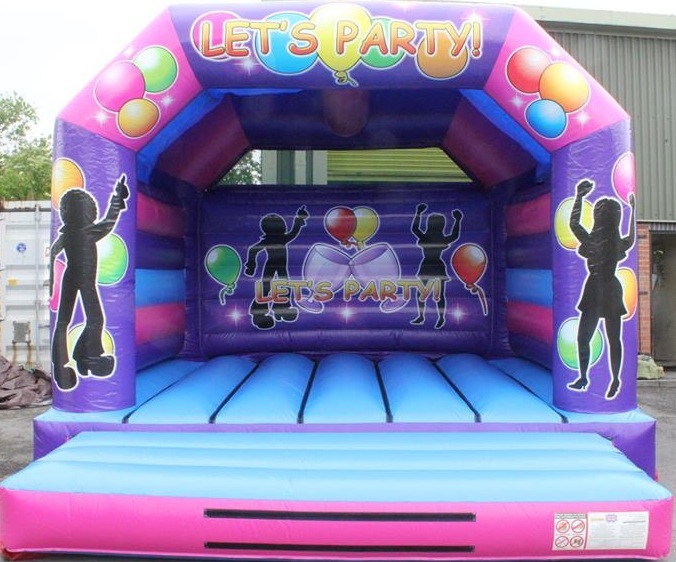 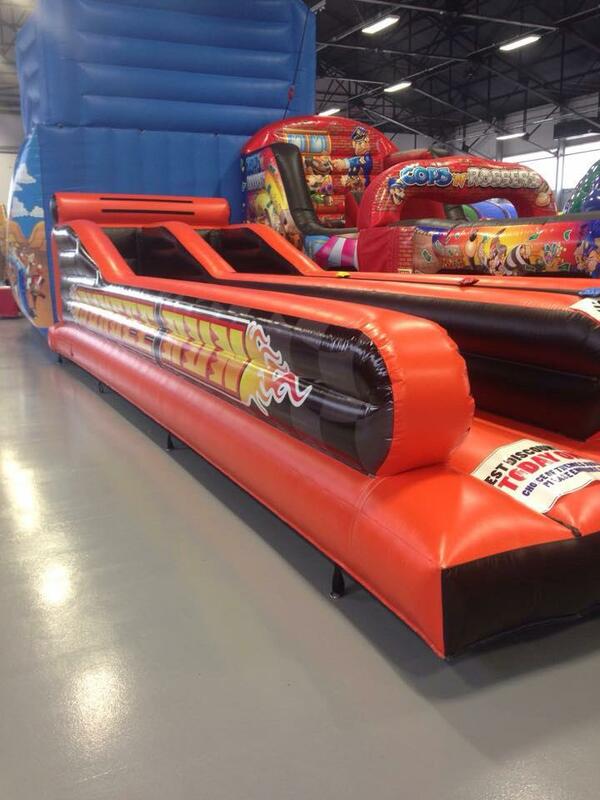 We have an extensive range to choose from including bouncy castles, inflatable slide, bungee runs, gladiator duels and much more. 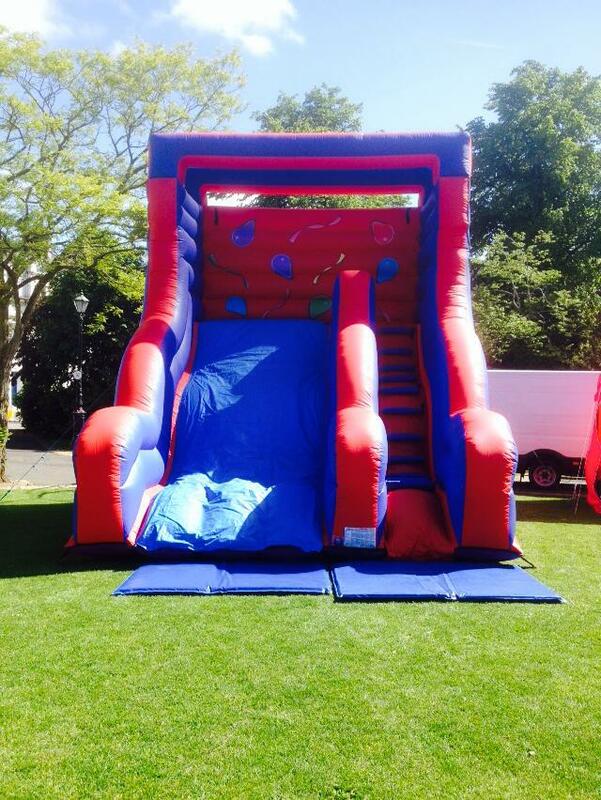 We cater for all ages and all sizes of events from private parties to large scale council and corporate events. 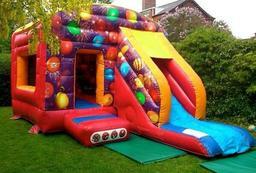 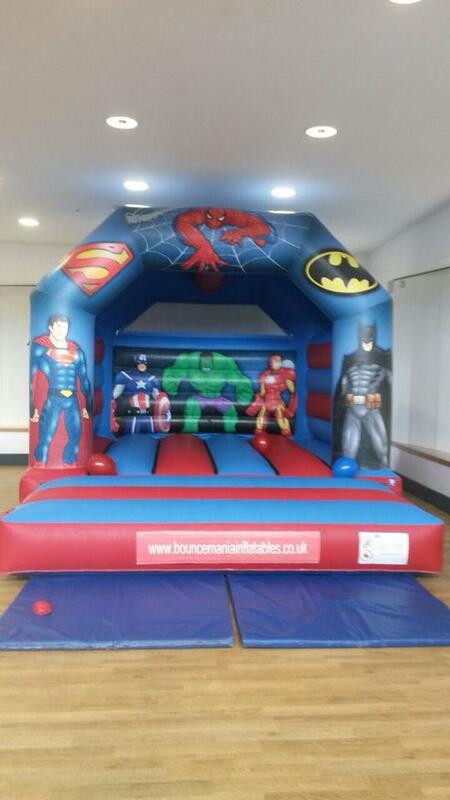 Testimonials are curated by Bouncemania Inflatables and are not independently reviewed or verified. 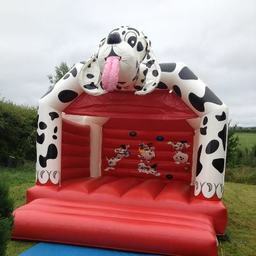 "Guys a massive thank you for the package provided at Isabella's 1st Birthday Party today......bouncy castle, face painter, balloon modeling, DJ and candy floss cart!! 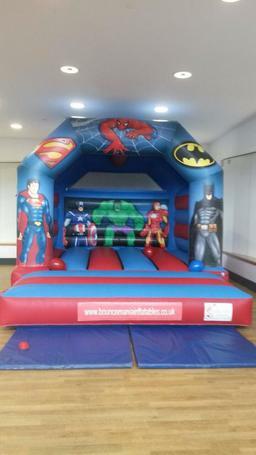 It was all fantastic, lovely people, excellent co-ordination. I had nothing to worry about everything was just perfect!!! Fantastic service and highly recommended!!!"